La Cañada Flintridge Calif. – Since 2004, the Allen Lund Company has participated in Navidad en el Barrio. Over 75,000 people are served annually through the efforts of Navidad, which was established in 1972 by Danny Villanueva, former NFL kicker. “It is overwhelming to watch and read about the increasing homelessness in Southern California. 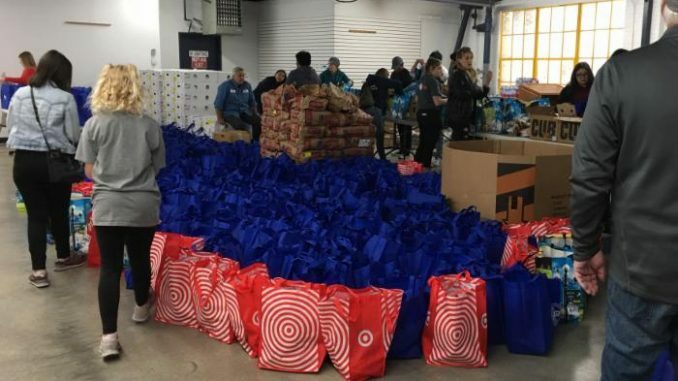 The efforts of Navidad en el Barrio makes a small dent in the assistance to the most under-served families,” said Nora Trueblood, Director of Marketing at the Allen Lund Company. Navidad accepts and utilizes donations to assemble food baskets containing chicken, cheese, canned goods and various produce items for a hearty and healthy family holiday meal. ALC provides logistical support as well as produce donated by customers. The process of organizing donations of perishable products or food items from growers/shippers for the annual holiday food baskets has already started. ALC is reaching out to shippers in the Western U.S. that often ship items which could be used to complete a meal for these families’ Christmas dinner. The logistics and transportation of the donations during the week of December 10-15, 2018 will be provided by the Allen Lund Company with meals being delivered on Saturday, December 15th. Donations are delivered via ALC to a warehouse location in Los Angeles and then delivered to agencies throughout Southern California for distribution to families. All donations must be usable beyond the date of distribution. La Cañada Flintridge Calif. – With very heavy hearts the Allen Lund Company (ALC) announces the passing of their leader for the past 42 years, Mr. D. Allen Lund. Just recently diagnosed with a very rare and fast moving cancer, Allen was surrounded by family and friends as he said his good byes. 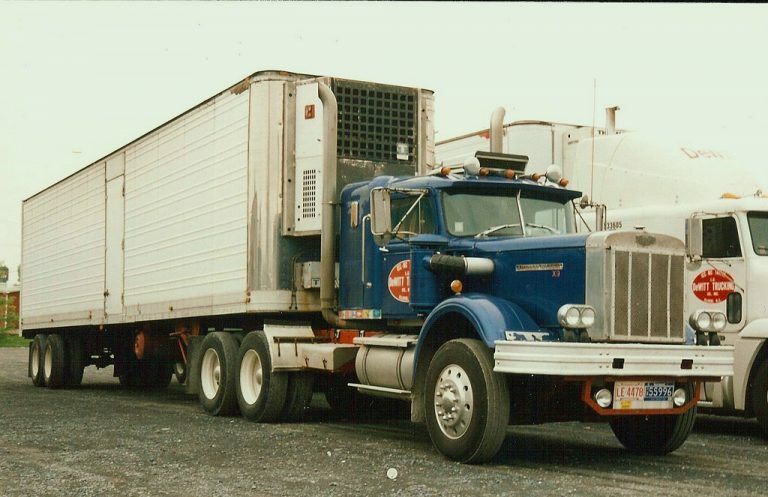 Allen founded his company in 1976 and was able to see the company grow to a nationwide presence and leader in the transportation, logistics and software industries. In 2017, the company became a 500M force, which was one of Allen’s goals. A true leader within the produce and transportation industries, Allen held multiple positions with important associations. While he was passionate about the produce industry, his true passions were family and faith. More information about Allen and his many accomplishments will be forthcoming. The funeral mass for Allen will be Saturday, April 14, 2018, 5:00 p.m., at the Cathedral of our Lady of the Angels. Specializing as a national third-party transportation broker with nationwide offices and over 450 employees, the Allen Lund Company works with shippers and carriers across the nation to arrange dry, refrigerated (specializing in produce), and flatbed freight; additionally, the Allen Lund Company has a logistics and software division, ALC Logistics, and an International Division licensed by the FMC as an OTI-NVOCC #019872NF. If you are interested in joining the Allen Lund Company team, please click here. Established in 1976, the Allen Lund Company was selected as 2017 Supply & Demand Chain Executive 100, a 2016 Top IT Provider by Inbound Logistics, 2015 Coca-Cola Challenger Carrier of the Year, 2015 Top Private Company in Los Angeles by the Los Angeles Business Journal, 2015 Top 100+ Software and Technology Providers, 2015 Top 100 Logistics IT Provider by Inbound Logistics, a 2014 Great Supply Chain Partner, and was placed in Transport Topics’ “2014 Top 25 Freight Brokerage Firms.” The company managed over 310,000 shipments in 2015, and received the 2013 “Best in Cargo Security Award.” In 2011 the company received the TIA 3PL Samaritan Award, and the NASTC (National Association of Small Trucking Companies) named Allen Lund Company the 2010 Best Broker of the Year. More information is available at www.allenlund.com. La Cañada Flintridge Calif. – Allen Lund Company (ALC) is hosting a Christmas in July Toy Drive from July 5-31 in support of Society of St. Vincent de Paul (SVdPLA) in Downtown, Los Angeles. ALC invites the La Cañada Flintridge community to donate toys to provide a Christmas for the severely under served families of Los Angeles. The Christmas in July Toy Drive, sponsored by SVdPLA, will benefit a multitude of families. To date only 200 toys have been donated to provide 2,000 recipients with gifts. In December, families will receive a donated food basket as well as toys and shoes for the children. We are in need of new and unwrapped toys for children between the ages of 3-17. Sports equipment is also recommended, especially for older children. Specializing as a national third-party transportation broker with nationwide offices and over 450 employees, the Allen Lund Company works with shippers and carriers across the nation to arrange dry, refrigerated (specializing in produce), and flatbed freight; additionally, the Allen Lund Company has a logistics and software division, ALC Logistics, and an International Division licensed by the FMC as an OTI-NVOCC #019872NF. Established in 1976, the Allen Lund Company was selected as the 2015 Coca-Cola Challenger Carrier of the Year, 2016 Top IT Provider by Inbound Logistics, 2015 Top Private Company in Los Angeles by the Los Angeles Business Journal, 2015 Top 100+ Software and Technology Providers, 2015 Top 100 Logistics IT Provider by Inbound Logistics, a 2014 Supply & Demand Chain Executive 100, a 2014 Great Supply Chain Partner, and was placed in Transport Topics’ “2014 Top 25 Freight Brokerage Firms.” The company managed over 310,000 shipments in 2015, and received the 2013 “Best in Cargo Security Award.” In 2011 the company received the TIA 3PL Samaritan Award, and the NASTC (National Association of Small Trucking Companies) named Allen Lund Company the 2010 Best Broker of the Year. More information is available at www.allenlund.com. La Cañada Flintridge Calif.: Allen Lund Company and Santos International are pleased to announce a new company, TransKool Solutions. This joint venture represents a pooling of expertise to establish a supply chain process for produce LTL services. 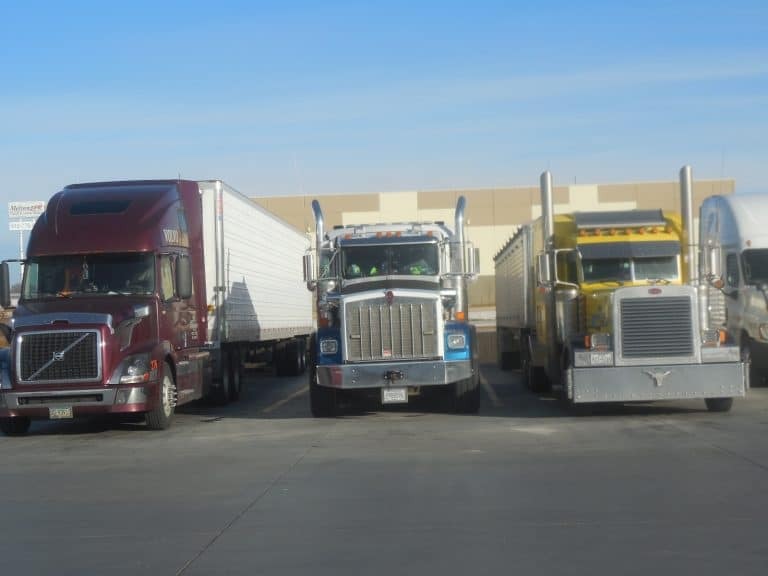 Allen Lund Company is a national third-party transportation broker with nationwide offices working with shippers and carriers across the nation to arrange for dry, refrigerated (specializing in produce), and flatbed freight. Santos International is a leading international freight forwarding company specializing in warehousing and U.S. Customs brokerage services to industries across the U.S. and Mexico. TransKool Solutions will provide premiere warehousing solutions optimized in LTL and FTL services, load consolidations and Customs brokerage. Managing operations will be Kristi Salinas, with support from both Allen Lund Company and Santos International. 802 Trinity Street, Mission, TX 78572, (956) 432-0000. La Cañada Flintridge Calif. – The Allen Lund Company (ALC) partnered with Navidad en el Barrio in its 11th consecutive year with joint efforts of a Toy Drive benefiting the Society of St. Vincent de Paul. This event is an addition to ALC’s ongoing goal of 40 Acts of Kindness in celebration of our 40th year in business. The event held on Saturday, December 17 was well attended with over 700 families in need. Families’ received toys, shoes and Christmas meals provided through Navidad en el Barrio. ALC Denver, San Francisco, Portland, Los Angeles Dry/Reefer and Orlando offices were able to secure fresh produce and dry goods to be donated for the Christmas meals. 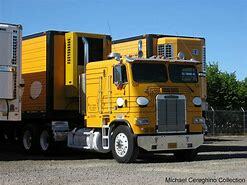 Transportation was offered by ALC All Star carrier Wanship Enterprises. A special thanks to Wada Farms, Grimmway Farms, Rainier Fruit Company, Garofalo Pasta, Dayka & Hackett, Wonderful Citrus, Mission Produce, Kagome USA, Penguin Foods and Taylor Farms. This year’s food donations included: carrots, potatoes, grapes, avocados, oranges, apples, mixed salad, spaghetti, chicken glaze, couscous, pancake mix and cornbread mix. La Cañada Flintridge Calif. – The Allen Lund Company (ALC) is proud to announce its 40th anniversary. In 1976, the Allen Lund Company opened its doors with a handful of employees. Now, the company boasts over 400 employees which span across the country. 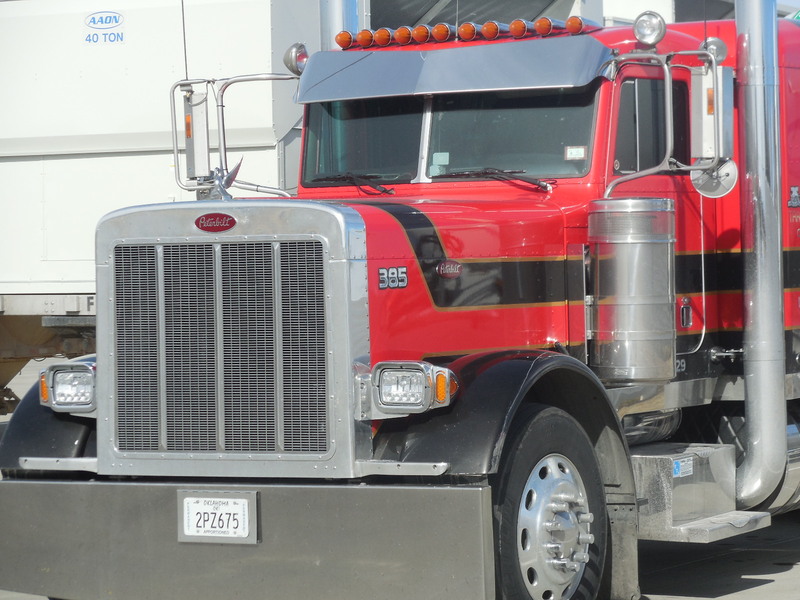 The company has always maintained an exceptional reputation amongst shippers and carriers, and consistently earns a Four-X rating with Blue Book and a Four-Star rating with Red Book Credit Services. Throughout the years, ALC has started and maintained key relationships with top customers like: Costco, Coca-Cola, PepsiCo, and Ahold USA to name a few, which are still going strong to this day. Specializing as a national third-party transportation broker with nationwide offices and over 400 employees, the Allen Lund Company works with shippers and carriers across the nation to transport dry, refrigerated (specializing in produce), and flatbed freight; additionally, the Allen Lund Company has a logistics and software division, ALC Logistics, and an International Division licensed by the FMC as an OTI-NVOCC #019872NF.. Established in 1976, the Allen Lund Company was selected as a 2015 Top Private Company by Los Angeles Business Journal, a 2015 Top 100 Logistics IT Provider by Inbound Logistics, a 2014 Supply & Demand Chain Executive 100, a 2014 Great Supply Chain Partner, and was placed in Transport Topics’ “2014 Top 25 Freight Brokerage Firms.” The company managed over 300,000 shipments in 2014, and received the 2013 “Best in Cargo Security Award.” In 2011 the company received the TIA 3PL Samaritan Award, and the NASTC (National Association of Small Trucking Companies) named Allen Lund Company the 2010 Best Broker of the Year. More information is available at www.allenlund.com.